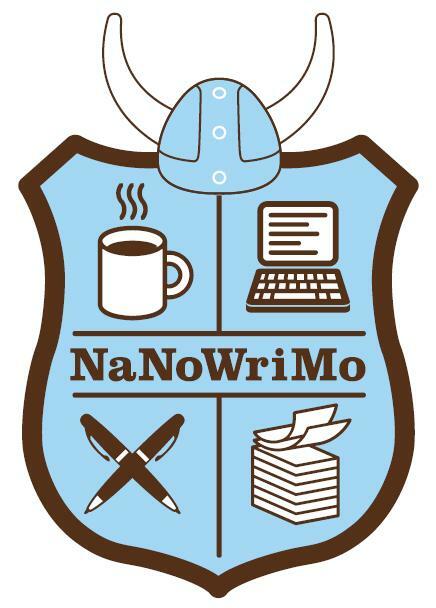 I decided to sign up for NaNoWriMo this month. I only heard of it recently, so I am looking into how it works and everything. I am so nervous and excited and proud and scared. Have any of you participated in the past? And can anyone tell me how I am supposed to keep from biting my nails to the bone? It's not stupid of you. I'm also participating and can't wait to begin. I've been doing it for a few years and it's really good, if only to get your creative juices flowing to find stories to write. Good luck with nano. Cheree, what is your nano name? do you want to be writing buddies?